The University of Texas MD Anderson Cancer Center, the AT&T Connected Health Foundry, and Merck & Co., Inc. is launching Connect to End Cancer at this year's SXSW Conference and will support the new Biden Foundation cancer initiative. Our speakers and panels will provide education, exposure, and potential development support to entrepreneurs and encourage collaboration among innovators, industry executives, venture capitalists, celebrities, philanthropists and SXSW Interactive attendees who share MD Anderson, the AT&T Foundry, and Merck & Co., Inc.’s commitment to make cancer history. 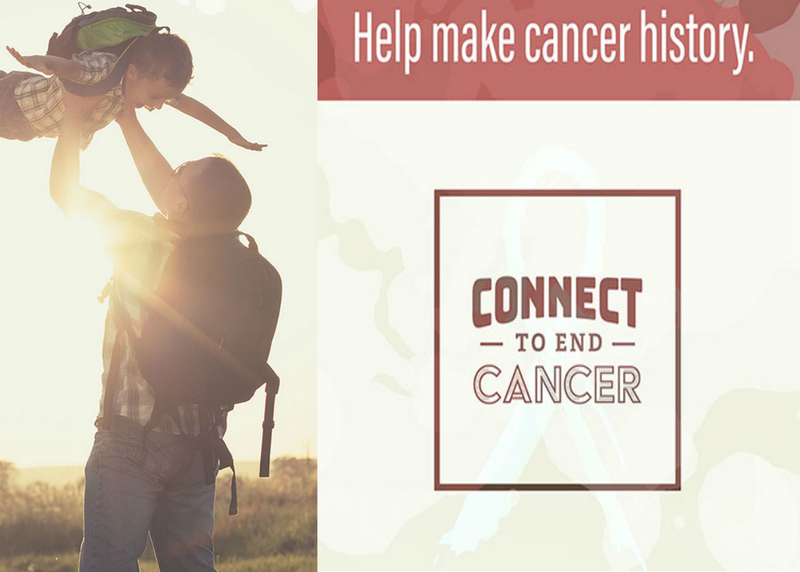 The Connect to End Cancer series also includes the special appearance at SXSW 2017 by Vice President Joe Biden at 3:30 pm on Sunday, March 12 in Ballroom EFH at the Austin Convention Center.